Balls were very popular events in 19th-century Russia. The latest Joe Wright's "Anna Karenina" film with Keira Knightley is a sufficient proof of how beautiful these balls were. Only the very wealthy were allowed to attend these fetes, which required some serious preparation. Those who attended had to wear a fashionable dress or a perfect suit, know the etiquette and be a confident dancer. 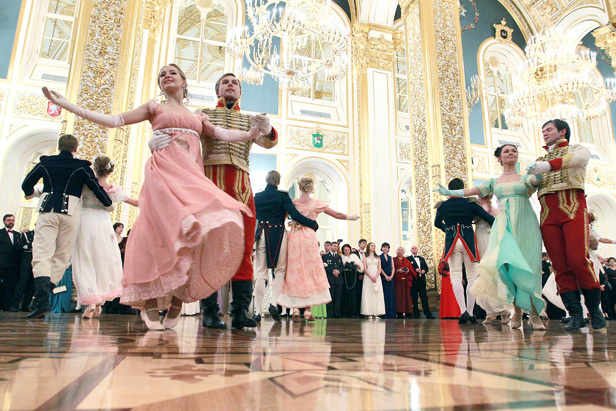 Follow our correspondent James Brown for an in-depth look at Russian ballroom culture, and visit the major ball of the year.